The idea behind Lumenus LED illuminated smart clothing is to light you up when you’re on the road. But it also features a smartphone app that allow cyclist to customize the lighting and let the lights know exactly where you’re going (using some of the lights for automatic turn signals). Wonder if they can add a blinding white flash for cars that get too close. That would be a quality feature. Lumenus is live on Kickstarter. Follow the jump for all the details. Smith riders Rosara Joseph, Sarah Rawley, and Liz Cunningham head out for a misty mountain hop near Oakridge, Oregon and get a little taste of four days of timed downhills in the Trans-Cascadia Enduro. Looks like four days of amazing, no? On July 3, 2015 when Rob Roskopp and Rich Novak announced that they had sold Santa Cruz Bicycles to Dutch automobile importing company Pon Holding Group we all took a deep breath and hoped for the best. Neither Roskopp nor Novak are known for the patience while suffering fools, so we knew it would have to be a pretty bad day if they simply off-loaded the brand and walked away. Luckily, that didn’t happen. Timing is everything. There are a lot of people throwing a lot of money around from private equity groups; we spoke to a number of them. I was getting calls from two different groups every week. Their whole model is to heavily leverage the company out and then sell it off in five years. I didn’t want that. I wanted a strategic partner, which Pon is. Like I said, we started talking three years ago. It was the former CEO for bike who’s not there anymore, and he came in right after we moved into our new building in Santa Cruz. And we just kept in touch, then I went over there (to the Netherlands, where Pon is based) a while later. We started talking more in-depth and seriously. At that time, it didn’t seem like it was going to work, so we just agreed to keep in communication and focus on building and growing the company. It got to the point when it was time to start moving on expanding in Europe. It’s funny, we contacted each other at the same time. We were getting ready to talk to a few other people, but I always thought they were the best fit for us. For the rest of the interview, click the link. Who says you need a full squish to enjoy the ride? No one. That’s why this new carbon hardtail 29er from Canfield Brothers looks so nice. For the official word from Canfield Bros, please follow the jump. By most counts, Brandon Semenuk had the best run of the day at the 2015 Rampage event on Friday October 16, 2015, yet it was only enough to put him in fourth place overall. Oddly, the Colored Cow didn’t even post the broadcast version of winner Kurt Sorge’s run to their website or Youtube (they only posted his helmet cam view). Guess they didn’t want us to post the two side by side for comparison. Figures. Few cyclists this side of the pro peloton can simply show up and power out 140 miles of brutality without at least a little training. In light of this the organizers of the world famous Belgian Waffle Ride have teamed up with Source Endurance for an official BWR Survival Camp in sunny San Diego the weekend of January 15-18, 2016. This camp will give brave souls (and those looking to take their bikes out of the basement) an exclusive, guided, sneak preview of the 2016 BWR Course. All BWR Survival Campers will be treated as the professionals they are, with follow cars, soigneurs, domestiques, and lead out men. The time off and on the bike will be amazing! Friday will begin with some leg openers so those who arrive early can get themselves loosened up. Then we’ll have an official 2016 BWR Route unveiling for camp attendees. On Saturday we’ll preview 60% of the 2016 BWR course and Sunday we’ll ride the other 40%. Monday will be an optional ride for any campers that still have legs. We’ll head out along the coast, turning inland gravel and grit before returning home. Honestly, the camp sounds like a lot more fun than riding the BWR itself. Something to think about. For more info, please follow the jump or click here for all the details. 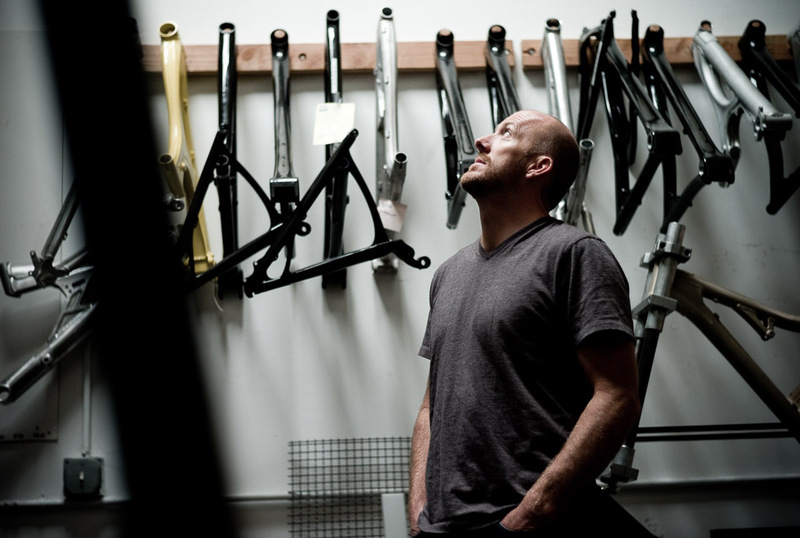 Folsom, California’s Bicycles Plus, like many bike shops, has gone through a couple iterations over the past five years. 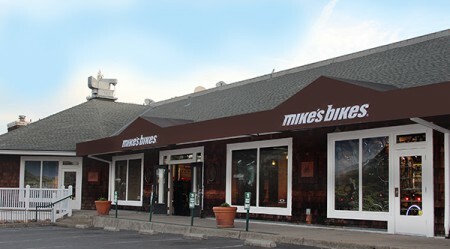 First as an independent, then as a “Trek store,” and now as the twelfth link in the Mike’s Bikes chain. The good news is that through all this Folsom cyclists still have a good bike shop. The fact that it’s right around the corner from Karen’s Bakery is just cream in the coffee. Mike’s Bikes Folsom, located at 705 Gold Lake Dr #320 in Folsom, California, will host their grand opening is this Saturday, October 10, 2015 beginning at 10 AM. 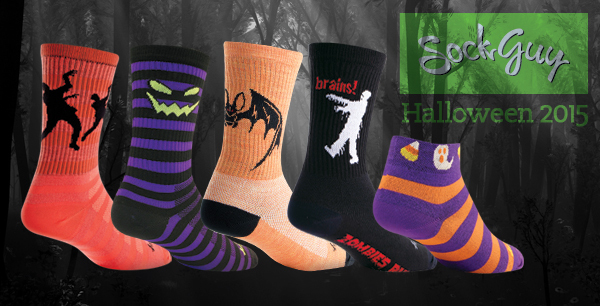 Sock Guy is loading up on Halloween flavor with some “super spooky socks” that will “send chills up your spine.” As you might expect, these socks (Thriller, Jack-O, Batty, Zombie, and Candy Corn) are in limited supply. Click the link for more info. Yeah, this Josh “Ratboy” Bryceland edit kind of put us in the mood to bomb hills on a full squish. For some behind the scenes visual, follow the jump. 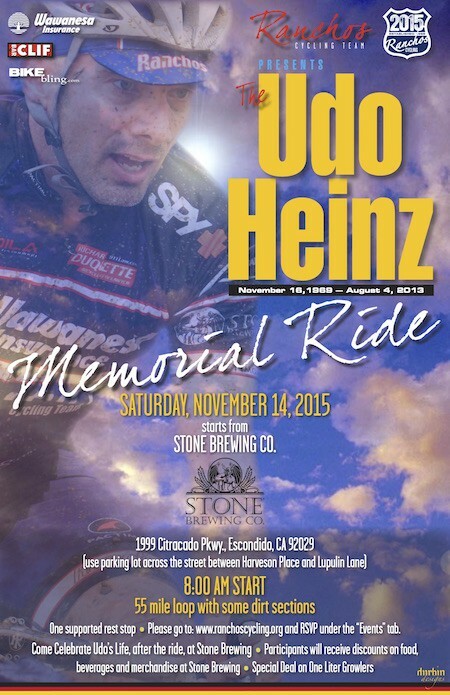 Join the Southern California cycling community in remembering one of our finest at the Udo Heinz Memorial Ride Saturday, November 14, 2015. The 55 mile loop (which will include some dirt) starts at Stone Brewing at 1999 Citracado Parkway, in Escondido, California at 8 AM.